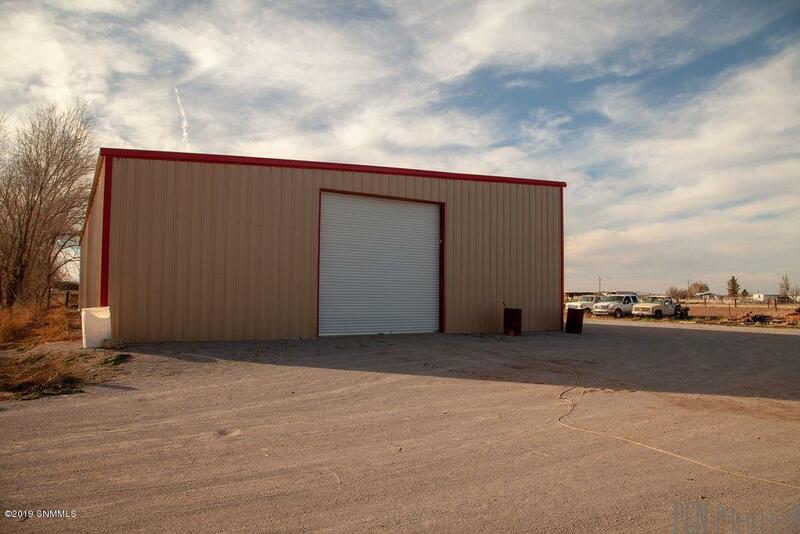 This property will be great for you if you are looking for a location to store farming equipment, a piece of land to build a home or set a manufactured home, or need a place that you can enjoy your hobbies. If you are looking for space to have horses and place an arena or barn, his is a great property. 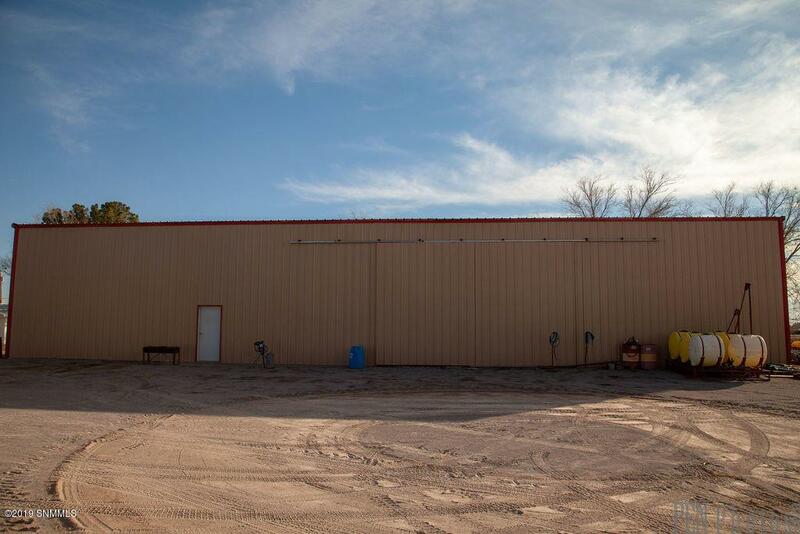 The 50'x100' insulated Mueller metal building is in practically new condition. It has a concrete floor and skylights. The property is mostly fenced and has pipe gates. There are 3.55 AC with 4.5 AC-FT of water rights. The water rights are a combination of underground and surface water rights. There is no well on the property currently. 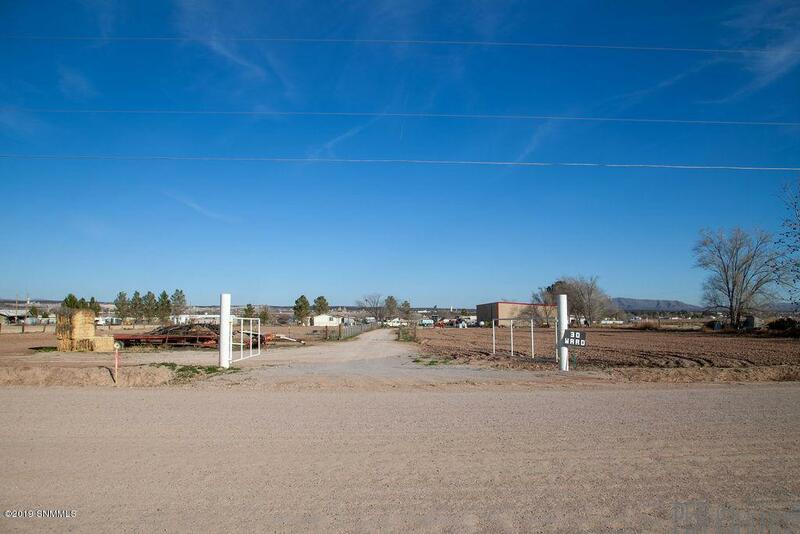 The land is located in Vado, NM which is convenient to both El Paso and Las Cruces. Spread out a little and move to Vado, NM! Land Info Equipment Inc In Sale No Mobile Farming Equipment Inc.